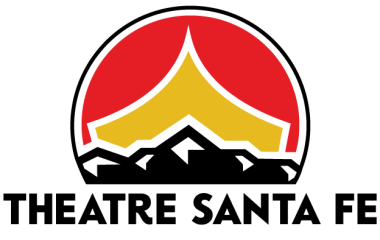 I was so excited when Girls Inc.—one of my favorite nonprofits—asked us to partner with them for a new kind of fundraiser that sounds right up my alley… or rather, above it. Instead of the usual gala ball and silent auction (much as we work hard to create the best of those! 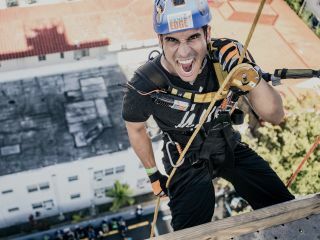 ), they’ve signed up with an organization called Over the Edge that helps nonprofits raise money by challenging donors to rappel down the side of a building. And guess which building!? Indeed, our own General Manager Rik Blyth was among the first to sign up to raise at least $1,000 and earn a coveted harness that will allow him to demonstrate to the world (or at least everyone in Santa Fe—and there will be TV cameras, trust me) his fearless descent from the roof of La Fonda six stories down to Water Street. Will I be joining him? No way in the world! Or better yet, sign up online to stake your own moment of social media fame—or get together with your co-workers for a Toss the Boss challenge— on the Girls,Inc. website where you can direct friends to pitch in and send you over the edge. The event takes place Saturday, Aug. 4, which is also the opening day of the 46th annual Girls Inc. Arts & Crafts show, happening all weekend on the Plaza. This juried art show featuring work from 170 artists from around the nation is the third-largest on the Plaza, after Indian and Spanish markets. Adding to the overall festivity and silliness, our co-sponsor, Meow Wolf, is teaching some of the girls who are clients of Girls Inc. to make costumes for their trip over the edge. 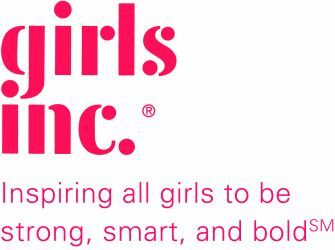 Seriously, I think we’ve all seen in recent years how important it is to give girls a boost so they can develop confidence and be “Strong, Smart and Bold,” as Girls Inc. puts it. 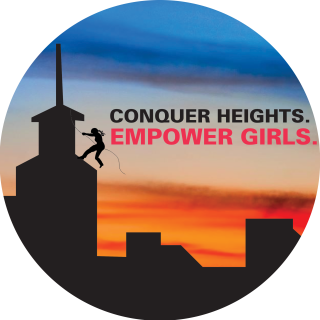 I know that I would not be where I am today if a lot of people, especially my mom, had not taught me that girls can do everything—including leap tall buildings in a single bound. Announcing the launch of Mabel’s Table at Detours, just in time for Mother’s Day and warm weather entertaining. Please stop by to see our exclusive collection and more on Saturday, May 12th from 12-5. Mabel’s Table is a limited edition table linens company with its home in Santa Fe. 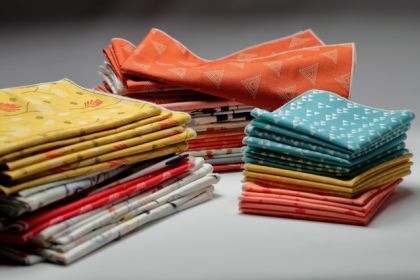 Fabric mavens and Mabel’s Table co-founders, Holly Tunkel and Diane Hanson, have designed fresh and modern napkin collections to celebrate these important moments. The Mabel’s Table “Southwest Collection” was designed especially for Detours at La Fonda on the Plaza and features vibrant colors and dynamic designs. Mabel’s Table is proud to be made in New Mexico. 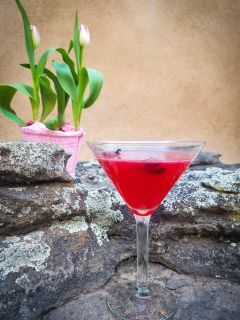 And, to accompany these lovely linens, Santa Fe Spirits will be sampling a Spring cocktail, titled The Flower Child. Made from Hibiscus and Rose infused Expedition Vodka, slightly sweetened, with a dash of citrus to brighten spirits, and garnished with a spritz of lavender and a dried hibiscus flower for the perfect Mother's Day Bouquet. Shopping is always more fun with a cocktail in hand! Breakfast is the most important meal of the day. 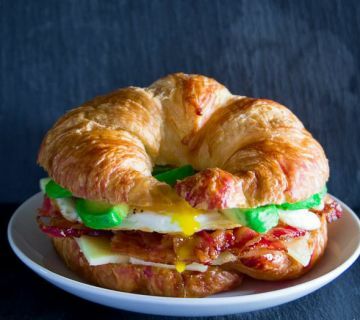 Flaky croissants, cheese, bacon and eggs make up a scrumptious breakfast that is perfect for a Sunday brunch with friends, or for a potluck at the office or a fun family gathering at the breakfast table on the weekend. For whatever the occasion, this is sure to be a big hit. Warm the croissants in the oven at a low temperature so they become slightly crispy. Place the bacon on a roasting rack and place in preheated over set to 400 degrees F.
Drain on paper towels until eggs are ready. 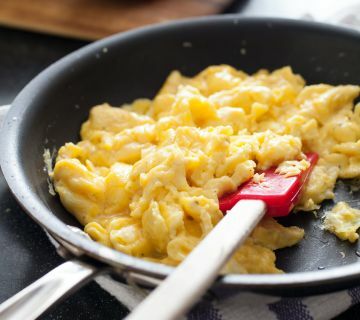 Crack eggs into the pan and break up yolks with a wooden spoon. Consistently stir the eggs over low heat, sometimes taking the pan off the heat if it gets too hot. Eggs will begin to set...but keep stirring. And slowly add the cheese. Once the eggs have a creamy-looking appearance, remove from the heat. Slather mayonnaise on the warm croissant followed by the green chile, to taste. Then place the eggs and add salt and pepper. Avocado slices can be added as an option. "Music touches you in far-reaching ways - and live music lifts your spirit, making you forget about your troubles." So says Tasha Curtis, guitarist and lead vocal for Half Broke Horses. 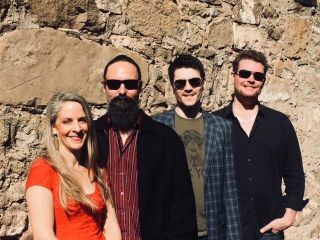 Whether they’re playing up-tempo, toe-tappin’ tunes or harmonizing on a soul-searching ballad, Half Broke Horses will draw you into La Fiesta Lounge May 21 and 22. Their danceable blend of Honky Tonk and Americana music wrangles songs from both traditional country and alt-country, crafting fresh takes on classic and newer tunes. Each member brings a wealth of influences and talent to the stage. 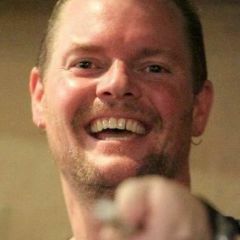 In fact, drummer and harmony vocalist Bjorn Hamre shared the stage with Blues Traveler, Leftover Salmon, G. Love and the Special Sauce, and Henrik Freischlader. The other band members have their own cred: Tasha brings deep and earthy tones to songs, making them come to life in a deeply personal way. 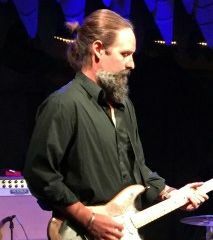 Ditta Khalsa, on lead guitar, discovered Americana music through guitar greats such as Tony Rice, Albert Lee and Roy Buchanan. Jake Osborn, bass guitarist, is a talented chameleon. 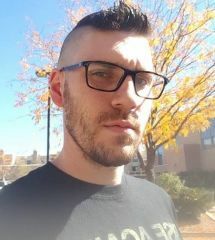 No matter the genre, he's drawn to songs that tell stories and admires raconteurs like Colin Meloy, Bob Dylan, and Johnny Cash. Get outside! 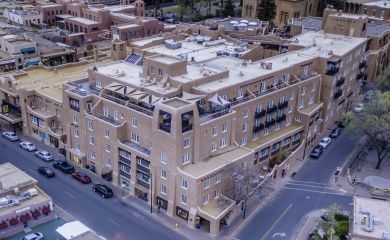 The weather’s perfect (thanks to the famous New Mexico wind for dying down) for outdoor dining, biking or strolling – and there’s always a good reason to be outdoors in May. 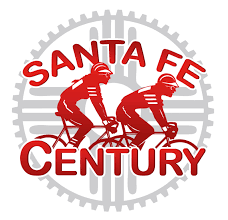 The Santa Fe Century (May 19-20) road biking events have a brand-new gathering point this year: Santa Fe Community College, with ample parking and food from Cowgirl BBQ. There’s a new route for 100 milers, too, an out and back over Heartbreak Hill, completing with the 50-mile Galisteo Loop. 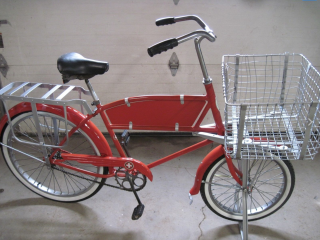 Check out their ride videos of the gorgeous Turquoise Trail and show off your vintage bike at the packet pick up. For you mountain bikers, the Big Mountain Enduro (May 26) gets you off the pavement and into backcountry racing upwards of 6,000 feet of long rocky descents. Expect the raw terrain this event is known for, including new trail additions. 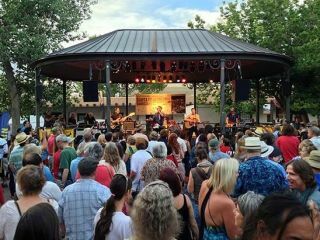 Kick up your heels and dance, dance, dance when Santa Fe Bandstand’s free summer music festival on the Santa Fe Plaza kicks off with Chuck Profit (June 21) and continues every Thursday through mid-August. 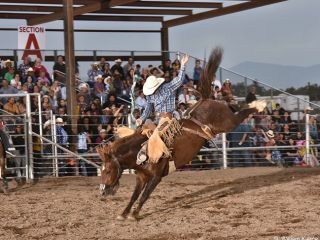 And don’t forget the 69thAnnual Rodeo de Santa Fe (June 20-23), and special event this year, The Rodeo Clown Reunion – a colorful and hilarious occasion for all ages when these characters of yesterday don their familiar make-up and costumes. Kids can get into the act by riding sheep – or mutton bustin’. Parents, this is your child’s chance to try their riding skills aboard a sheep. The event will be part of the pre-rodeo entertainment beginning at 6:30 each evening before the Pro Rodeo Performance. Head downtown for Saturday’s parade, too. You’re going to be hungry and thirsty after all that activity, so head to La Fonda’s 5th floor Bell Tower Bar (opens May 1). Sip a cocktail while enjoying the sunset, a light lunch or dinner, perched high above the city against picturesque mountain views. We highly recommend the Bell Ringer margarita, our signature drink. 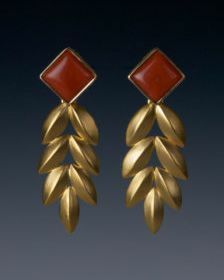 Shop at Gaea in the month of May and save! All bead strands and rough/tumbled stones are Buy 2, Get 1 Free. 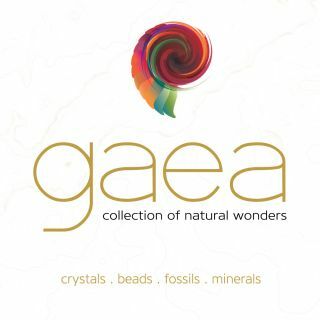 Make Gaea your one-stop shop for all your crystal healing needs, mineral and fossil collecting, one-of-a-kind home décor, and more! Located in the lower level of La Fonda. Call (505) 988-1651 or visit their Facebook page. 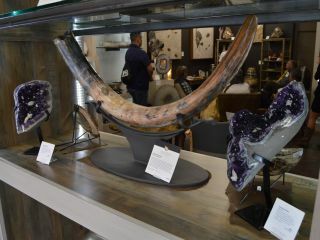 Travel around the world with unique fossils and minerals at Laura Randolph Gallery (formerly Mama’s Minerals Santa Fe). The new gallery features breath-taking pieces such as this Wooly Mammoth Tusk. A rare specimen, it is from the North Sea of Holland and is up to 2.6 million years old. Located off the lobby of La Fonda. Call 505-988-1651 or visit their Facebook page. New Mexico is noted for its dramatic weather, and not the least of these effects is the wind that comes roaring down on the open lands of ranches and towns. 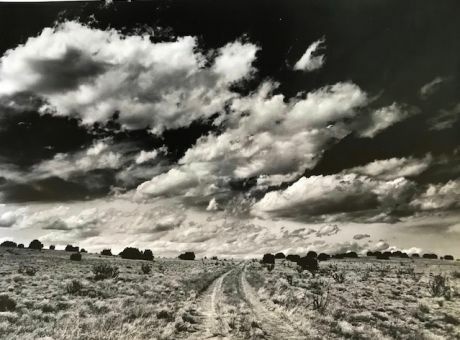 This dramatic black and white photograph, with New Mexico’s ever present, beautiful clouds, represents what many see when they either visit or live in this magnificent state. It's nice to know that the true, old west is still here to be enjoyed. Maybe there is even a "cowboy" right over the horizon! There are definitely some cattle and horses just out of sight. No sheep,though. This magnificent photograph by Nicholas Trofimuk, is the special offering for the month of May. It comes in several sizes and there will be special pricing during this period. For more information just call 505-989-9540 or email ojoette @cybermesa.com. May’s the time for tours that feature history, food and art. Pop into the Eldorado spring studio tour (May 18-20), or see what the Northern New Mexico Fine Arts and Crafts Guild offers in its first summer craft fair in Cathedral Park (May 26-28). 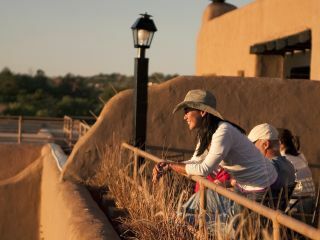 Another local favorite, the 14th annual Native Treasures market at the Santa Fe Convention Center benefits the Museum of Indian Arts and Culture, and highlights 200 artists offering high-quality works for sale over Memorial Day weekend (May 25-27). Art and architecture buffs will love a tour of the historic campus of School for Advanced Research, formerly known as “El Delirio” (The Madness), or gazing (no touching!) at their outstanding 12,000 piece collection of Native American art, jewelry, textiles, basketry and drums (every Friday, with Wednesdays beginning in June). 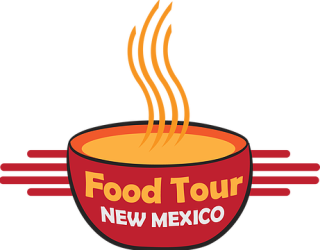 Be glad this particular tour includes walking, because you’re going to be eating your way around Santa Fe on Food Tour New Mexico’s 5-stop, 3 hour culinary excursion that includes wine, historical points of interest and of course, noshing. Yum! 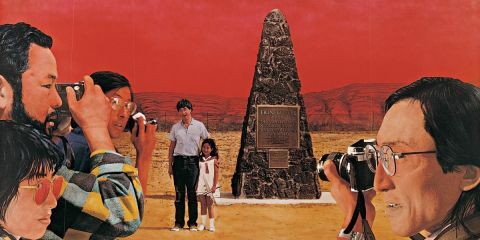 Naturally, La Fonda’s own complimentary art and history tours are not to be missed. Wednesday through Saturday at 10:30, one of our amiable 40 docents will fill your head with stories about Santa Fe, its history, Fred Harvey and the Harvey girls, the architecture and the beautiful art collection that graces the lobby, hallways and rooms in the hotel. 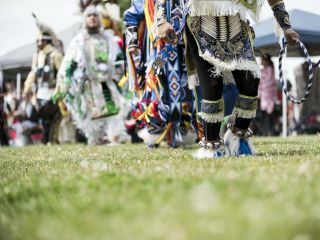 Not a tour, but worth the short drive to Santa Fe’s south side is The Institute of American Indian Arts' free-to-the-public Spring Powwow (May 5), full of food, arts and craft vendors and a lively powwow and drum contest. 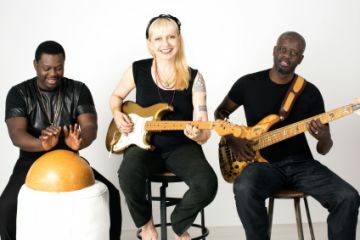 Santa Fe celebrates global arts and culture all year long, and the Lensic’s line up is stellar. 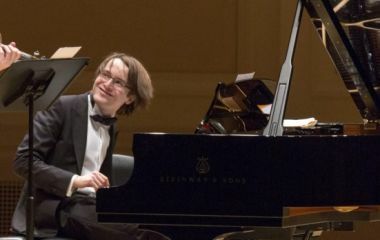 Especially when Russian pianist Daniil Trifonov takes stage (May 1) with a program that spans the globe. The Santa Fe Symphony wraps its amazing 2017-18 season with Beethoven, Bartok, Brahms and Enesco (May 19-20), featuring Steinway artist Elizabeth Joy Roe. 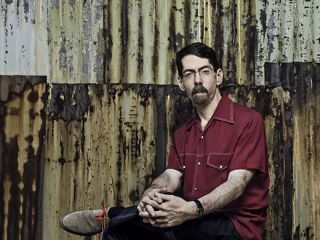 And Performance Santa Fe promises an evening of jazz piano, clarinet, saxophone and vocals with Fred Hersch and Friends (May 31). 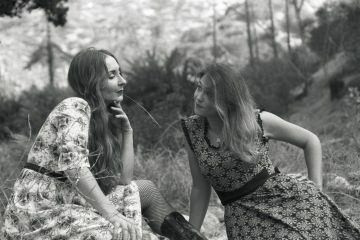 The Jean Cocteau offers The Middle Annes (May 3), a dark duo composed of two backwoods LA hipster hillbillies (Rebekah LeeAnn Wiggins and Katie Anne Mitchell), blending playful storytelling and song with a fair bit of irreverence. 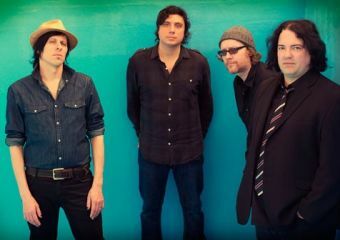 And rock ‘n’ roll has rarely been as smart, soulful or satisfying than it has in the hands of The Posies (May 30) at The Bridge. 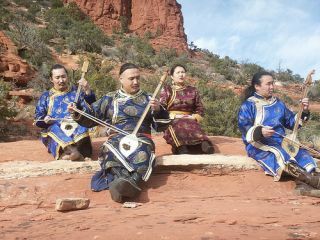 For something completely different, try Chirgilchin throat singers from Tuva, a small Russian province north of Western Mongolia (May 11). 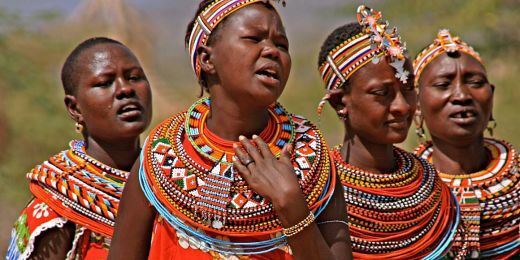 Their mesmerizing music tells stories of their homeland, its horses and its people. Kid Koala (a.k.a) Eric San, is a world-renowned scratch DJ, music producer, and award winning graphic novelist. He’s bringing the Kid Koala’s Vinyl Vaudeville Floor Kids Edition (May 10) to Meow Wolf with award winning comedic dance music group Adira Amram & The Experience for an all-ages evening. 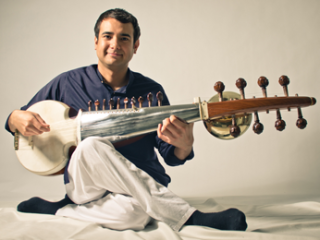 At Gig, sarode master Alam Khan demonstrates the musicality of this Hindustani stringed instrument (May 5), and Leni Stern African Trio (May 19) traces the paths of jazz and rock, riding the groove back to their source in West Africa before bringing it all back home again. Combine the thought-provoking aspects of science with the experiential pleasures of a summer festival at Santa Fe Institute’s InterPlanetary Festival (June 7-8). 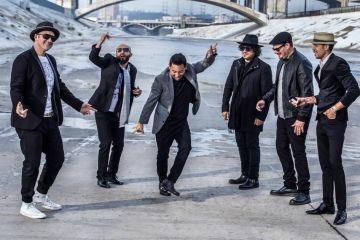 Ozomatli, one of the most exciting, captivating and flat-out fun live shows touring opens the festivities at the Railyard Plaza (June 7) for a free show. And don’t forget the world-renowned Santa Fe Opera opens with Candide (June 29) and Madame Butterfly (June 30). Book your tickets (and rooms at La Fonda!) now. Shakespeare’s getting cinematic treatment twice this month. The Lensic hosts Shakespeare’s most intense and terrifying tragedy, Macbeth, part of the NT Live in HD series (May 12). Violet Crown welcomes San Francisco Ballet’s production of Shakespeare’s timeless romance, Romeo & Juliet, part of Lincoln Center at the Movies (May 12). From the oldest running playhouse west of the Mississippi to modern interpretations of vintage plays, Santa Fe's theater cup runs over with creativity. See the world premiere of Flight Plan, (May 12-20) at Theatre Santa Fe by local playwright Marguerite Louise Scott. This dark comedy about mental health is based on a true-ish story. 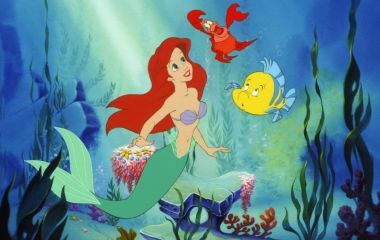 More kid friendly is Pandemonium Productions’ Disney’s The Little Mermaid (May 11-20), sure to delight all ages. Teatro Paraguas invites us to The Gin Game by D.L. Coburn (May 10-27) and New Mexico Actors Lab takes on the timely topic of women’s equality in Rapture, Blister, Burn (June 7-24). 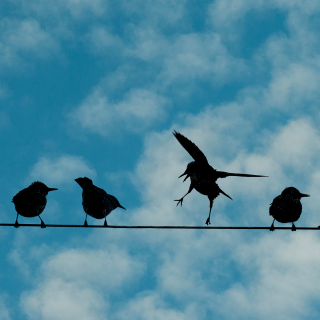 Do you know your WPA from your FSA and PWAP? You will after the New Mexico Museum of Art Library Open House (May 2) about Franklin Roosevelt’s "New Deal" programs that gave work to many artists during the Great Depression. 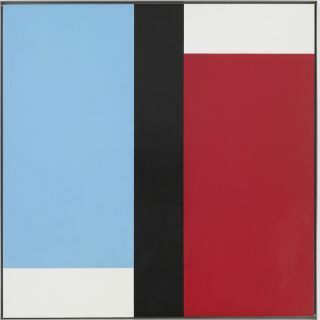 Then catch two new exhibits there: innovative New Mexico photographer Patrick Nagatani: Invented Realities and painter Frederick Hammersley: To Paint without Thinking (both open May 26). Glass beads are the ultimate migrants as demonstrated by the Museum of International Folk Art’s newest exhibition, Beadwork Adorns the World. 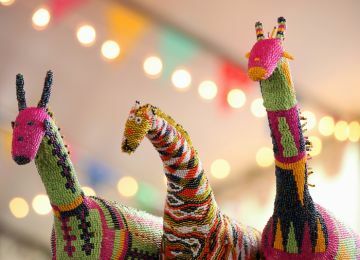 While you’re there, pick up discount tickets for the 2018 International Folk Art Market (July 13-15). Don’t forget the best rummage sale of the year, the 9th Annual Folk Art Flea(May 5). 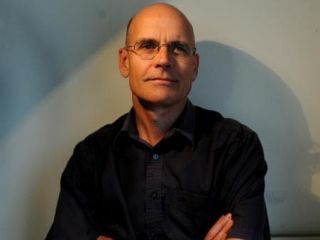 Lannan Foundation’s In Pursuit of Cultural Freedom Series asks the big questions, this time with environmental ethicist Clive Hamilton with Lisa Sideris (May 2). 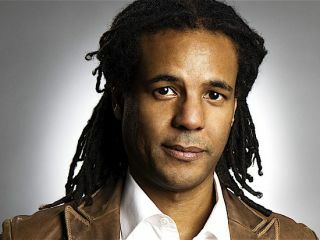 Then their Readings & Conversations event brings Pulitzer winner Colson Whitehead with Kevin Young (May 9), both at the Lensic. 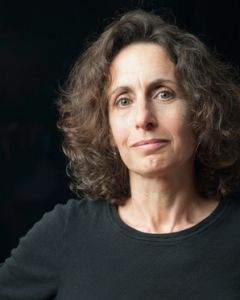 The Fate of the Earth hangs in the balance, according to another Pulitzer Prize winner and journalist, Elizabeth Kolbert (June 1). 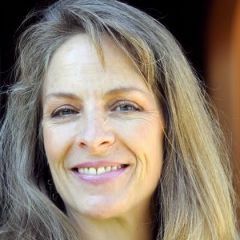 That’s the subject of her talk, presented by School for Advanced Research and The Nature Conservancy of New Mexico.